 A lawyer's duties do not begin and end at the courtroom door. They extend beyond the courtroom to the proverbial "court of public opinion." This book is your essential guide to understanding how public relations during lawsuits should be handled with the same seriousness and care as any other aspect of the case. Whether you're a lawyer at an outside law firm, corporate counsel, a publicist, a business executive or a senior communications professional, you need a system for managing communications during litigation, to ensure that you "win" this critical battle. 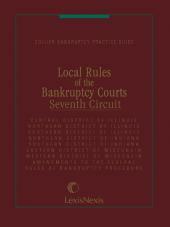 The first edition of this book was highly praised by both legal and non-legal audiences, including The Financial Times. 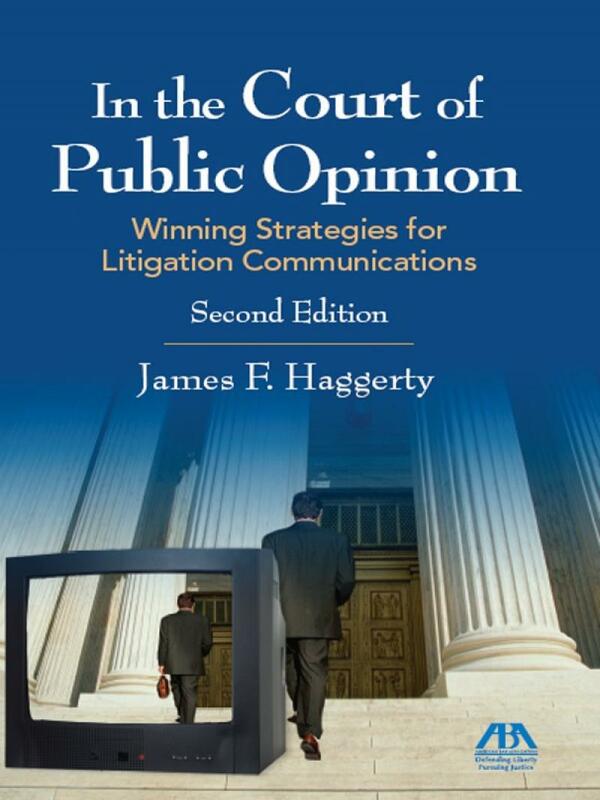 Now, James Haggerty expands and updates his acclaimed book adding a new chapter on blogs and social media, and featuring interviews with well-known litigators, including Ted Wells, Joe Cheshire and Mark Lanier. 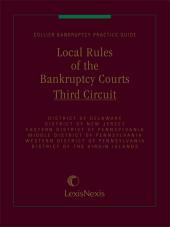 Anyone confronting significant litigation needs this book to make certain they win the entire battle, in--and out of--the courtroom. 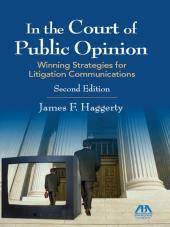 James F. Haggerty is an attorney, writer and communications consultant based in New York. He is CEO of The PR Consulting Group, an internationally known public relations firm specializing in legal issues and litigation. He also maintains an active law practice. Mr. Haggerty has worked with high-profile legal issues for more than twenty years, including some of the largest cases of their kind in history. Admitted to practice in New York and Florida, he studied law at Fordham University in New York and Stetson University in St. Petersburg, Florida. A frequent lecturer on media and communications issues, his writing has appeared in The New York Times, USA Today, Forbes, The National Law Journal, Executive Counsel and Business Law Today. His law practice is focused on matters with media or public policy implications, personal representation, as well as counseling on environmental, clean tech and sustainable business matters.